La partecipazione e’ gratuita: e’ sufficiente inviare la scheda di iscrizione. 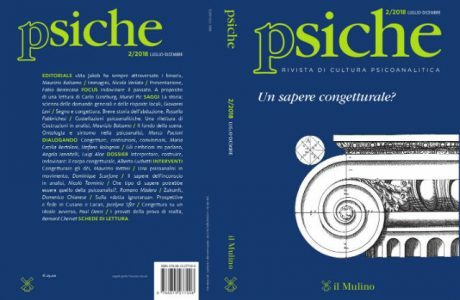 I Colleghi sono caldamente invitati a prendere parte a questa iniziativa che si prefigura coinvolgente sul piano scientifico e umano. The so-called “talking cure” that was defined by one of the first psychoanalytic patients was a remarkable discovery within the patient-doctor relationship. Psychoanalysis was developed out of this “cure”, along with psychoanalytic psychotherapy. 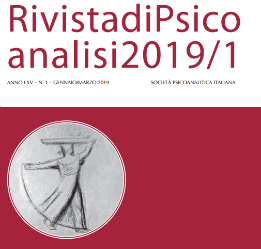 In this seminar, a number of psychoanalysts from the Croatian and the Italian Psychoanalytic Societies, which are both part of the IPA, consider certain essential concepts of treatment based on psychoanalysis. These concepts will then be discussed and investigated in working groups. 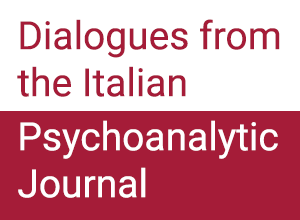 It is well-known that the path of psychoanalysis commenced from traumatic experiences that emerged from patients’ memories, although most of these memories later proved to be phantasies. Nevertheless, trauma alongside phantasy is both an organizer as well as a disorganizer of psychic experience. Trauma can be gradually reconstructed over the course of psychotherapy, thus fostering the recovery of psychic creativity.